Wizards and warriors, rejoice, for the chosen ones have returned! Since the early 2012 unveiling of their debut sonic behemoth, Misery Wizard, fans and critics alike have patiently yet anxiously awaited the second chapter from Rhode Island doom bringers, PILGRIM. Welcome II: Void Worship. Wielding eight new epic tracks laden with tales of swords and sorcery, death, doom and destruction,II: Void Worship was recorded at Moonlight Mile Recording by audio architect Mike Moebius and supplies an extraordinary quality of tone and heaviness. 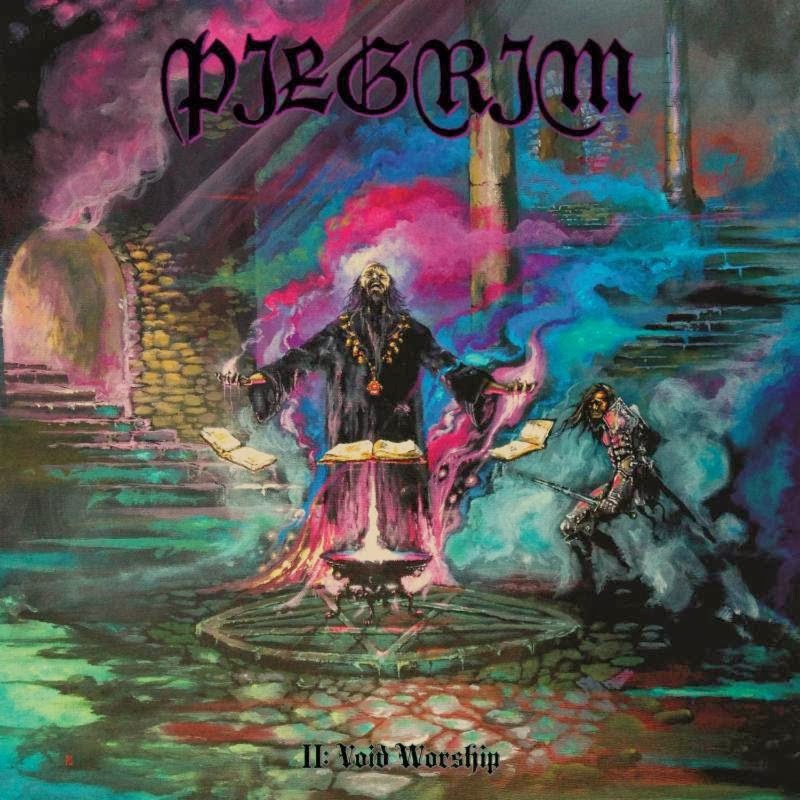 With II: Void Worship, PILGRIM takes a new approach to their songwriting, replacing meditated, repetitive hypnosis-inducing dirges with more calculated and demented power-house riffs. 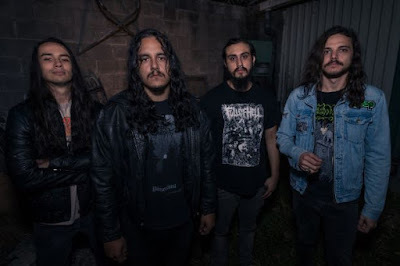 They build, shape, and climb into frenzied climaxes and fade into sweet sonic releases, molding perfectly crafted rock songs into twisting spires of evil doom metal masterpieces. It is obvious that PILGRIM has matured, both musically and as individuals, in their past two years of global conquest. Feel the gargantuan crush of third hymn, "The Paladin," now streaming athttp://www.metalblade.com/pilgrim. In related PILGRIM news, the band will bring their epic earth-rumblings to the stage next month supporting reunited stoner rock icons, Spirit Caravan. Slated to commence on March 7th in Baltimore, Maryland, the trek will rupture nearly two dozen cities and include a performance at this year's edition of SXSW. See confirmed dates below. 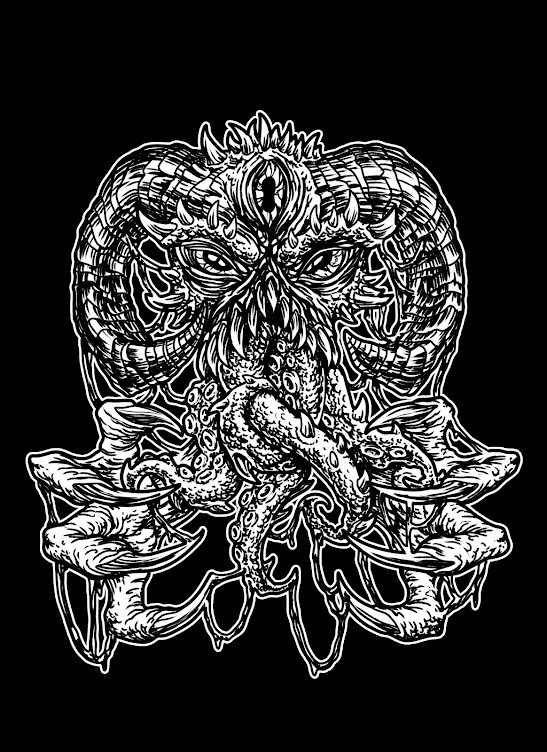 II: Void Worship is scheduled for release on April 1, 2014 in North America, and on March 28/31 in Europe/UK via Metal Blade Records. Special preorder packages, including vinyl, are currently available at THIS LOCATION.